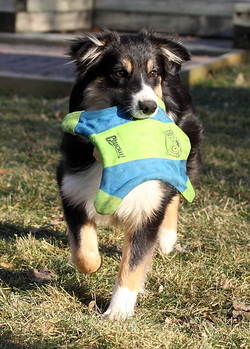 Thank you for visiting ARPH - Ontario Aussie Rescue! 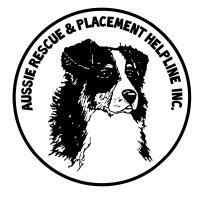 ARPH - Ontario Aussie Rescue is the Ontario branch of Aussie Rescue & Placement Helpline Inc. We are a single breed dog rescue that is dedicated to the protection, rescue and education of the beautiful breed of Australian Shepherd (lovingly known as Aussies). 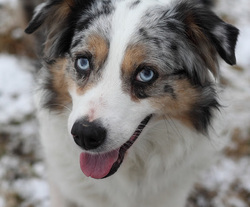 ARPH's mission is to rescue Australian Shepherds and place them into loving, caring and permanent homes, and to educate the public about all aspects of owning an Australian Shepherd. ARPH is a non-profit rescue organization comprised 100% of volunteers who dedicate their time, homes and skills to helping our Aussies find their forever homes. The dogs that need our care are fostered in our homes. They are cared for, learn and love with our own families and pets. Why a single breed rescue? We focus on the specific needs and are experienced with this high energy working dog breed. We are very proud to work with amazing group of volunteers that are composed of experienced dog owners, professional trainers and responsible breeders. volunteering please visit our volunteer page for more information. We are very pleased to be part of the rescue community and we support responsible fellow rescues that are like minded. Most importantly we Thank You! for your support, with your support from as simple as liking our page and sharing our message to those that come out to our events we are very happy and pleased to be part of such a great and amazing community. There are many reasons why Australian Shepherds are in rescue. Some examples include a family adopting a breed they were unprepared for, a death in a family, found as strays, left in a shelter, divorce, allergies, and more. We assess and evaluate all dogs before they come into the program, for health and temperament. These dogs are then placed into very loving foster homes where they work with the dogs on any specific needs and prepare them for the next chapter of their lives.